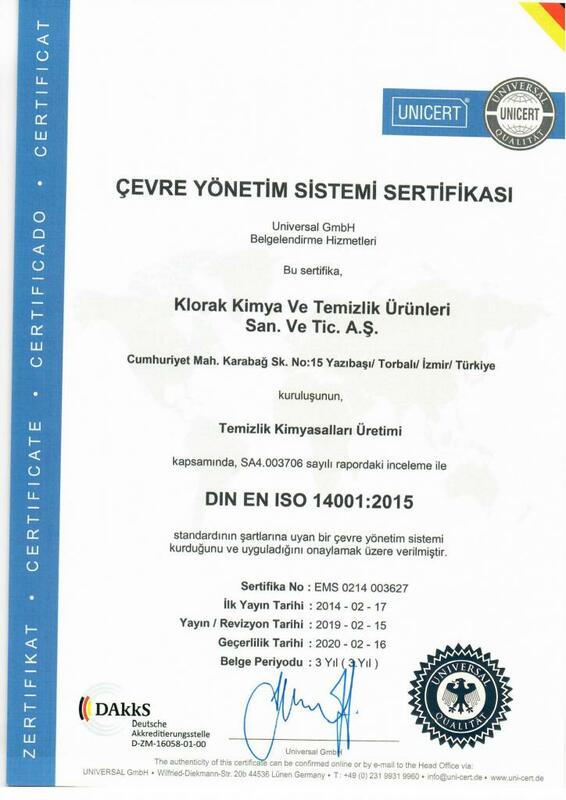 Klorak Kimya is growing by everyday thanks to our customers with a continuously developing structure by adapting the innovations of nowadays. 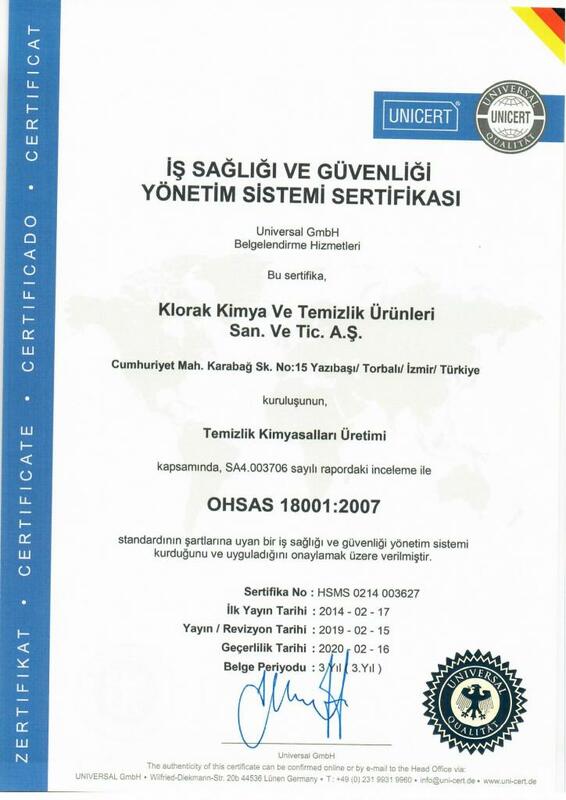 Klorak Kimya is employing ISO 9001, ISO 14001 and OHSAS 18001 Quality Management systems in order to provide better quality services to customers. Furthermore, functioning of quality management system is continuously monitored by means of Customer Audits carried every year along with TSE Certifications and targets to improve to the best level possible by developing it. *keep Management within quality operations by means of Management review meetings. *raise environmental awareness in the employees. *to conduct studies to minimize potential risks of accidents. 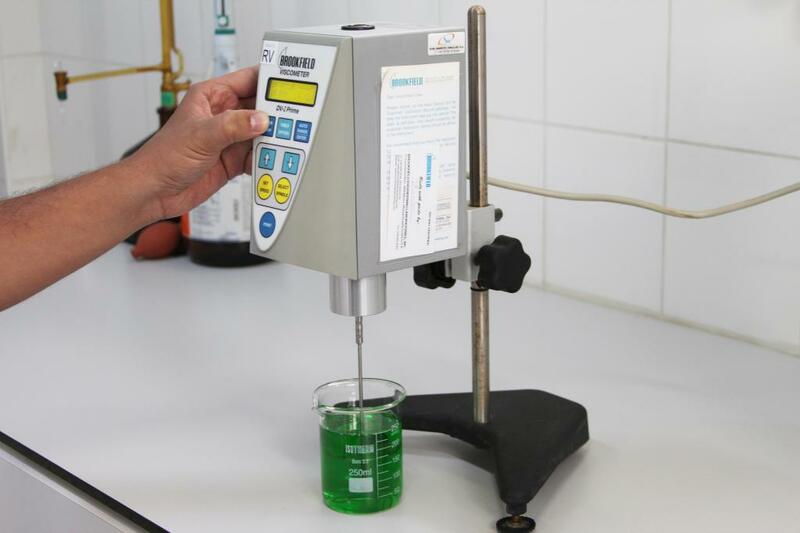 Klorak Kimya is working with leading chemical raw material suppliers of the world. 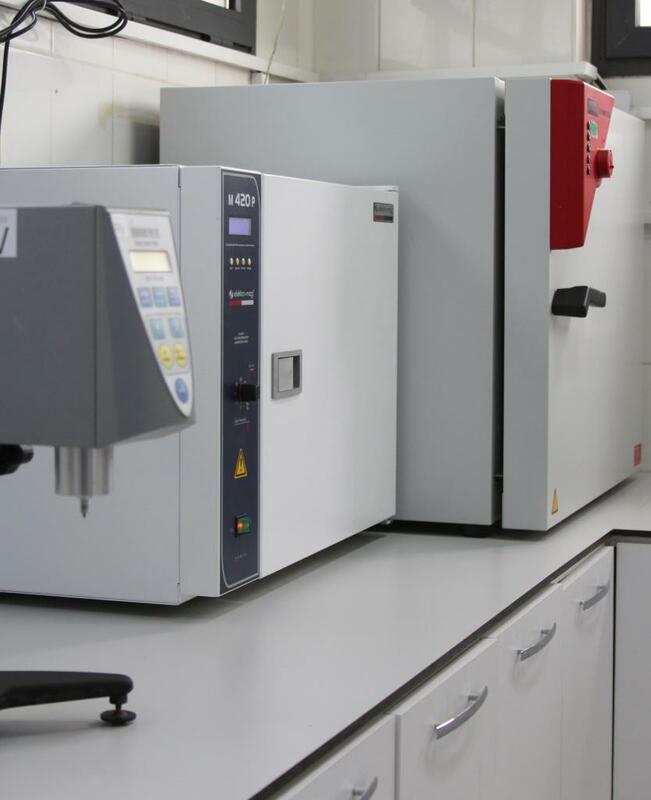 Along with the support of suppliers and thanks to our dynamic R&D culture, we are carrying studies to supply best fitting and quality products to our customers. 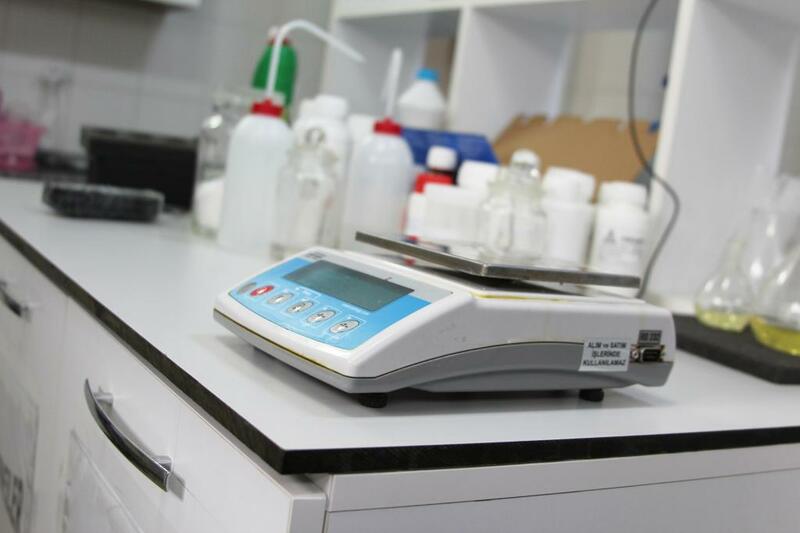 In order to provide better quality products to our customers, we are carrying regular quality control activities by developing our laboratory. 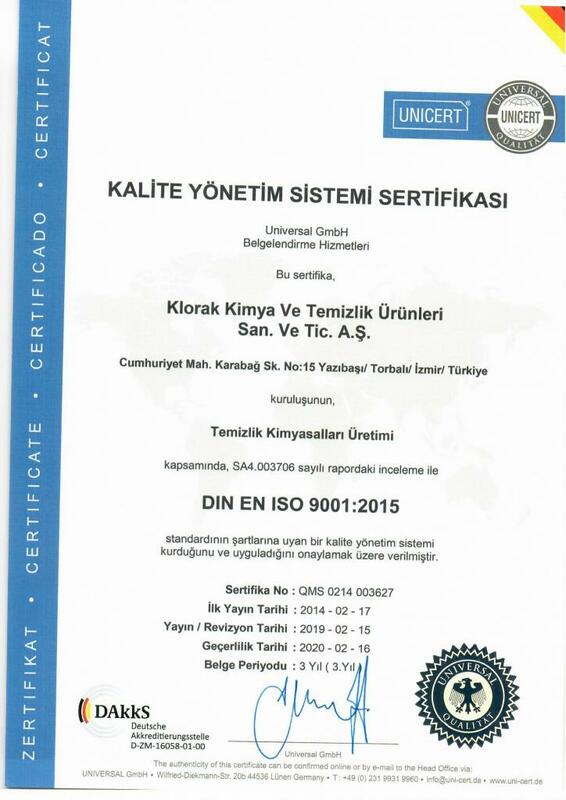 TSE standards, renewed market dynamics and consumer expectations constitute the basis of our quality standards.